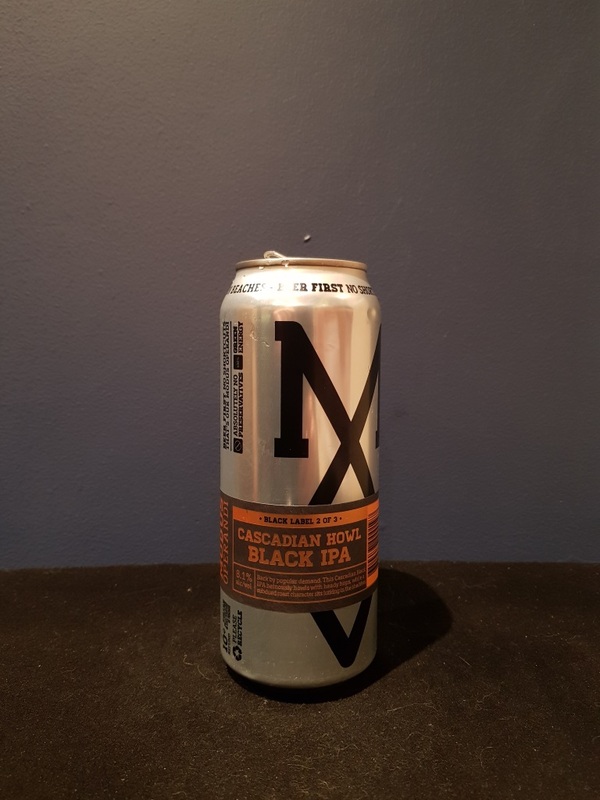 Beer #2826 is a black indian pale ale brewed by Modus Operandi Brewing in Mona Vale, N.S.W., Australia. A smooth tasty IPA, reasonably roasty and bitter but never overly so, a touch of chocolate, and with a hoppy citrus upfront. Excellent. The bottle size is 500ML with an alcohol content of 8.10% (containing approximately 3.20 AU / 4.10 UK standard drinks), and it costs $12.49.